Classes are becoming increasingly more diverse. More than ever before, students are coming to school with different languages, cultural expectations, traditions, and varying levels of preparedness for the demands of the classroom. While many students can work independently, follow instructions, keep their papers and books organized, take notes and work productively with others, many cannot. 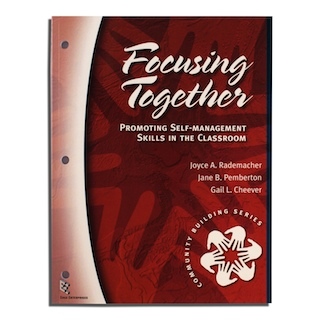 Teaching students how to help other students and work together to create a positive and supportive culture will enable all students to become meaningful and integral members of the school community. In order to ensure that all students feel good about themselves and learn as much as possible, each classroom must be a caring learning community that supports each student's learning attempts. Such learning communities help children develop a sense of being "connected" to education and the school. They also ensure that all learners become active in the learning process, a prerequisite for progress to occur and for students to feel safe. students' learning and performance are enhanced.